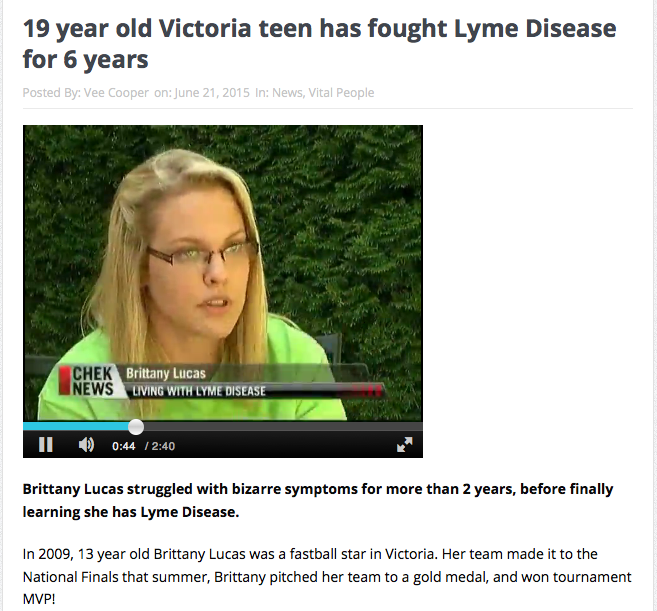 Hockey helps me fight Lyme Disease! 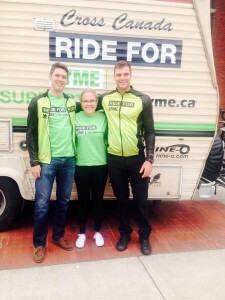 Please help the Ride for Lyme raise money for the Canadian Lyme Disease Foundation. Please Check out my Interview on ChekNews! 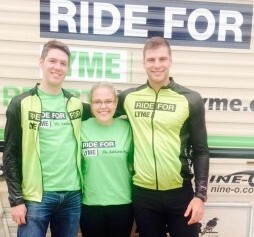 "Brittany Lucas struggled with bizarre symptoms for more than 2 years, before finally learning she has Lyme Disease..."
Find the Ride For Lyme on FB! Sign Our Petition to Don Cherry! We're trying to get Don Cherry to mention the 'Ride for Lyme' on "Coach's Corner". Can you help us out? Read & sign the petition at Change.org. Site lovingly crafted by Nicole Bottles.